A 76-year-old man has been recognised for being the oldest advocate of the Nofotane Project. 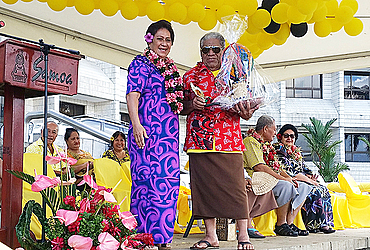 Faumuina Tauatamaniulaita Tuaaitoa Aviata was among the 20 star earners honoured during the closing ceremony of the Nofotane Project in front of the government building on Friday. “This programme was introduced in the beginning of this year. I participated and listened to the message they were expressing and became an advocate to help raise awareness with support from villages and churches. 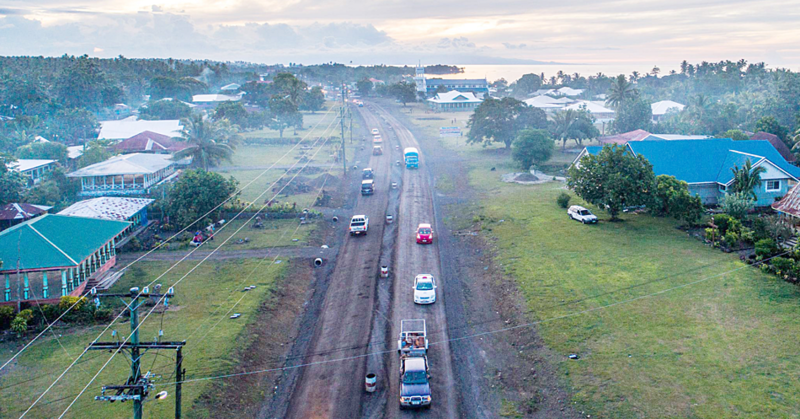 The father of six from Papa Palauli, Savaii lost his wife in 2003 and this was another reason for him to join in order to honor her memory. “A mother’s sole role is very significant in any family, to have her presence no longer felt anymore is truly heart aching. They say a mother is the heart of any family well mine is incomplete without her here but I have tried to live through it with every passing day. 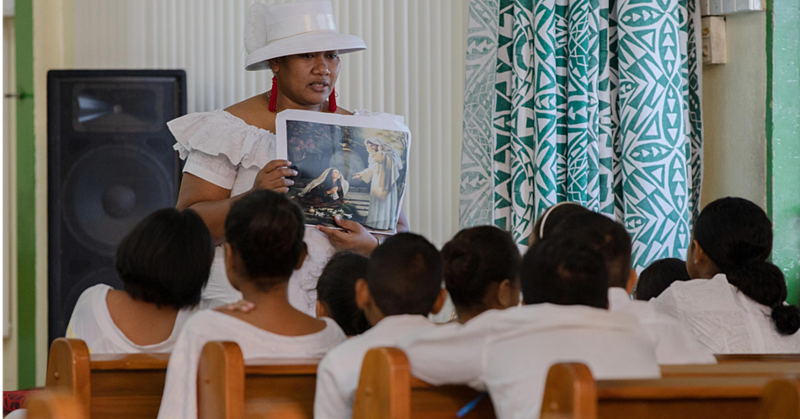 “This workshop through the Samoa Victim Support Group (S.V.S.G.) is also a way to honour all mothers and not only nofotane women. Faumuina said he was unaware of the award only that he had received an invitation to be part of the closing ceremony. “I have witnessed so many changes that have come from this particular project. Mothers have used their handy work to be blessed with financial assistance in their earnings. “I was content with the work women underwent, but most importantly the end results, lives changed for the better and happier smiles on each participant. “My role is important to uphold key aspects so that the village and its people will prosper and not be succumbed to poverty,” he added. 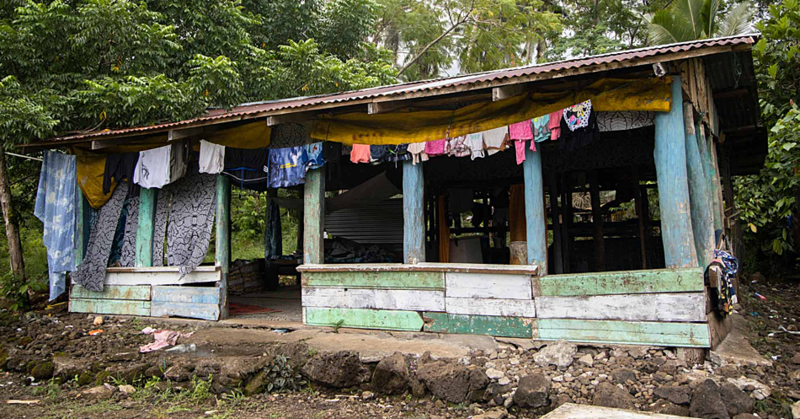 The Samoan word nofotane is a term given to a married woman who lives with her husband’s family.